Discovering the Blue Shadows is like stumbling upon buried treasure. How could it be that a roots-rock band this good put out two fantastic albums, in 1993 and 1995, and failed to show up on most people’s radar? A couple of possible reasons: 1) Columbia/Sony saw fit only to release them in Canada, even though its co-leader had been a member of the family band that served as the blueprint for the Partridge Family; 2) the label did so because it just wasn’t a good time for harmony singer-songwriters influenced by late-’50s/early-60s country, rock and pop artists such as the Louvin Brothers, Everly Brothers, Beatles, Byrds and Rockpile. 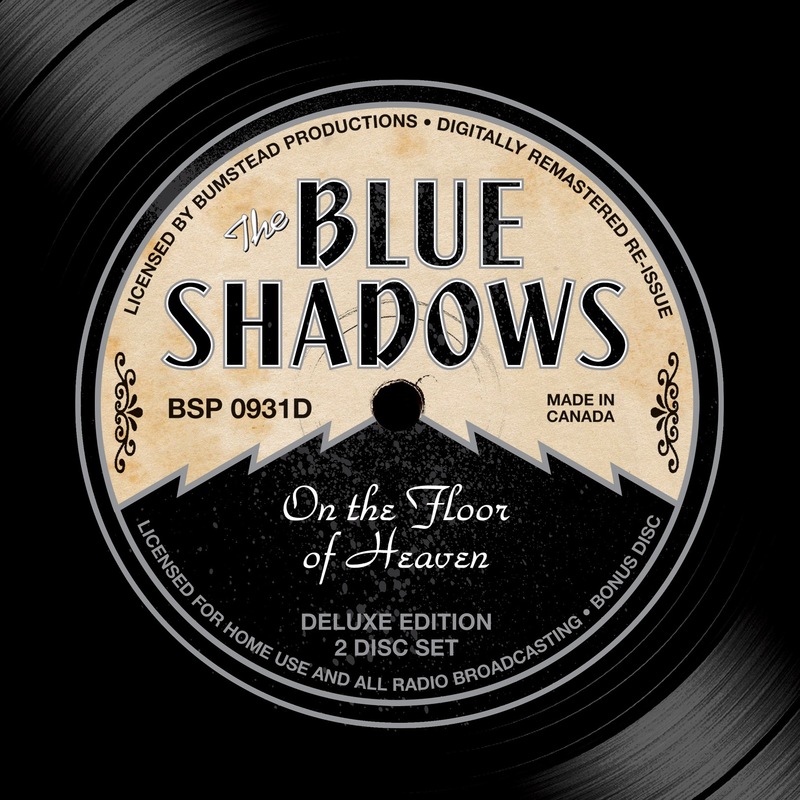 When Billy “Bud” Cowsill died in Calgary, Alberta, about 10 years after the Blue Shadows’ second and final album, one of his last wishes was for a reissue of the band’s debut, “On the Floor of Heaven.” This deluxe edition contains a bonus CD of outtakes and rarities, among them songs originally recorded by George Jones, Merle Haggard and Joni Mitchell. These guys took their craft seriously. Every song is the real thing, not recycled riffs. Some credit the boundless creative energy to a pairing of opposites: Cowsill and Jeffrey Hatcher, one of the quartet’s three Canadians. But another factor in their excellence undoubtedly was Cowsill’s post-adolescent odyssey, including studying production in LA with Harry Nilsson; turning down an offer from the Beach Boys to replace Brian Wilson on tour; playing with J.J. Cale in Tulsa; and hanging with Joe Ely in Lubbock.